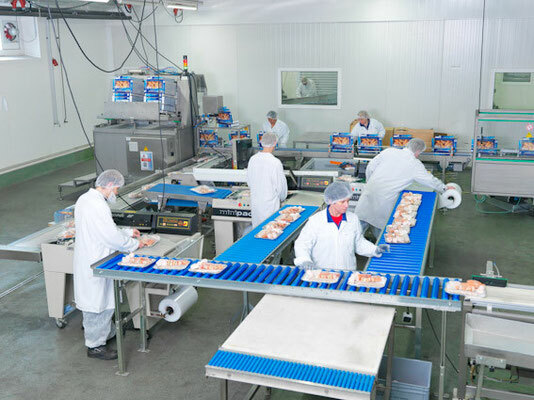 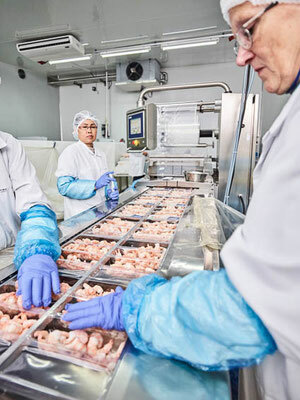 Since 25 years Best Harvest, a subsidiary of Gooss, is specialised in repacking frozen products. 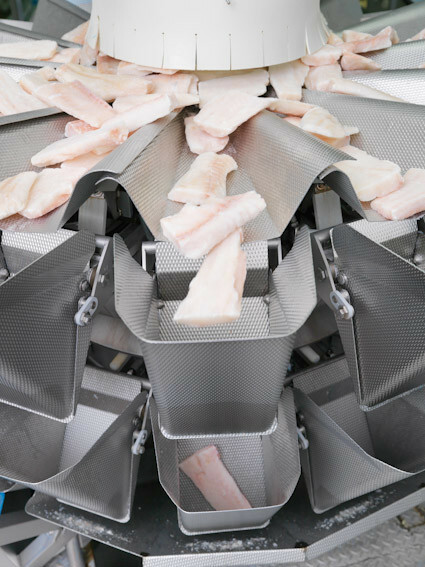 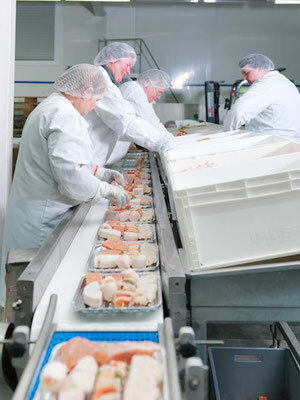 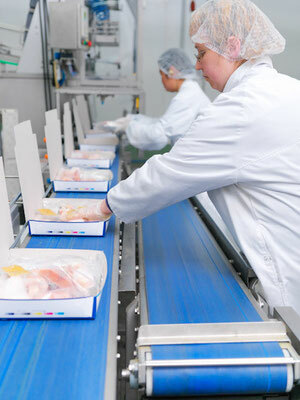 In the moment mostly fish is repacked into card boxes, pillow bags or vaccum chain pags. 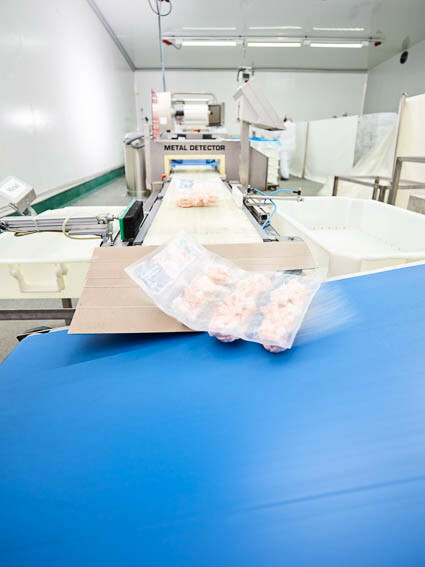 Through a well-trained team, a wide range of machines and good connections to local packaging producers Best Harvest can react quickly and flexibel to diversified customer demands. 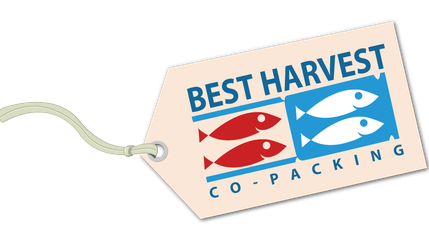 Best Harvest is certified according to the standards IFS Food 6.0, MSC, ASC and Öko. 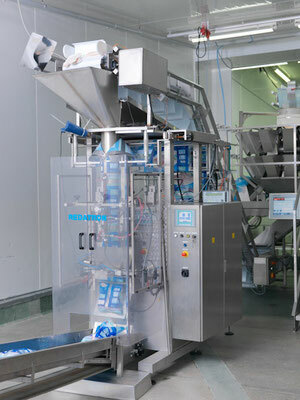 Your service partner for flexibel repacking solutions and high quality standards close to the final customer.